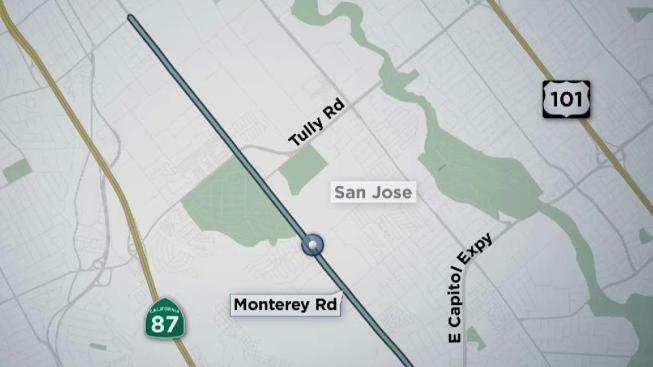 The San Jose Police Department is investigating the fatal stabbing of a man in the 1100 block of Capitol Avenue Thursday evening. Officers responded to a call of a person being stabbed at around 6:45 p.m. and upon arrival, located a man with at least one stab wound. The victim was transported to the hospital, where he was pronounced dead. The motive in the stabbing is still being investigated, and no arrests have been made. Anyone with information is asked to contact Detective Sergeant Isidro Bagon or Detective Brian Meeker of the San Jose Police Department's Homicide Unit at 408-277-5283. Those wishing to remain anonymous may call Crime Stoppers at 408-947-7867. This marks the city’s eleventh homicide of 2019.